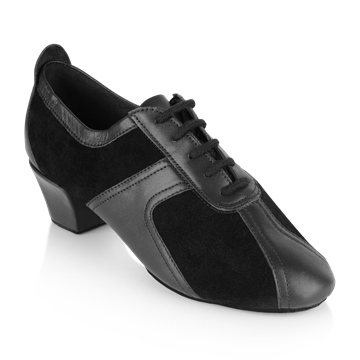 Designed by Paolo Bosco himself, winner of 7 world champion titles, this style incorporates all that is needed in a trainer-based teaching and practice shoe. This shoe has been designed to hug and hold the foot, using state of the art Neoprene technology. • Highest quality nubuck and lycra. Based on customer feedback we have received, we advise ordering this model 1 full size lower than your normal size.